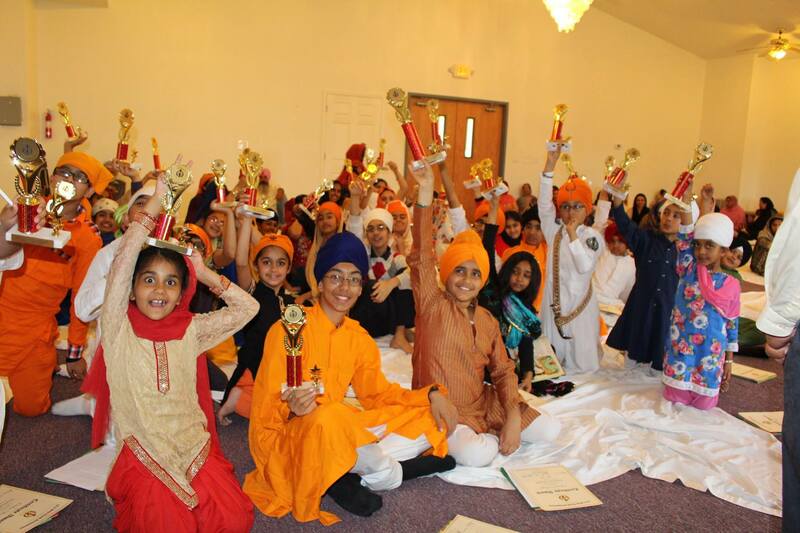 We want to sincerely thank all of you for attending this year’s Gurmat Retreat. As everyone is settling back into their daily routine of life, we hope the recharge, the motivation, the reflection and most importantly, the power of Guru and Sangat from last weekend are deep seated within you. The atmosphere and environment of Retreat provides a sampling of the power of Sangat and we genuinely hope thirst for knowledge and Baani continues beyond this weekend. 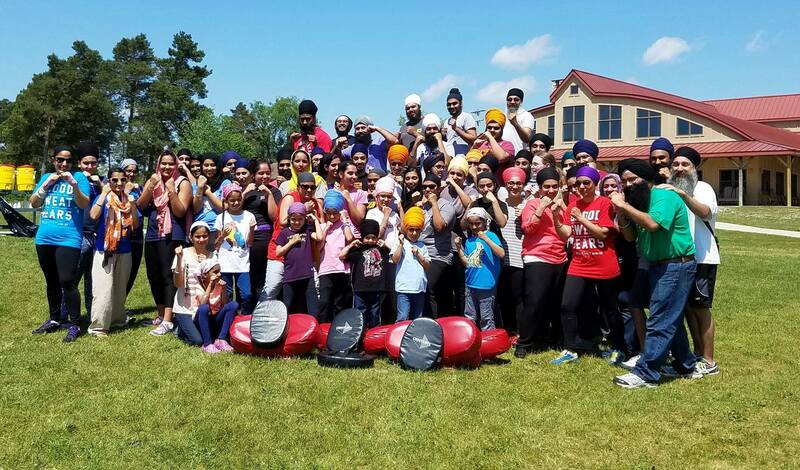 We hope by spending the weekend focusing on our theme “The Panth Awakens” you were inspired to start taking those individual steps in moving the Panth forward. We were astounded by the efforts and talents that were shared this weekend as we worked through our first Sikhia Projects. Please don’t let the enthusiasm stop there! We will be in touch as the projects are moved to an online platform, and hope to identify a core group that will help us finish out these projects. If you were inspired to start another project after this weekend and are looking for team members to help you, please feel free to reach out to any of the organizers. We are excited to see what we can accomplish together! Pictures are posted on our Facebook page. 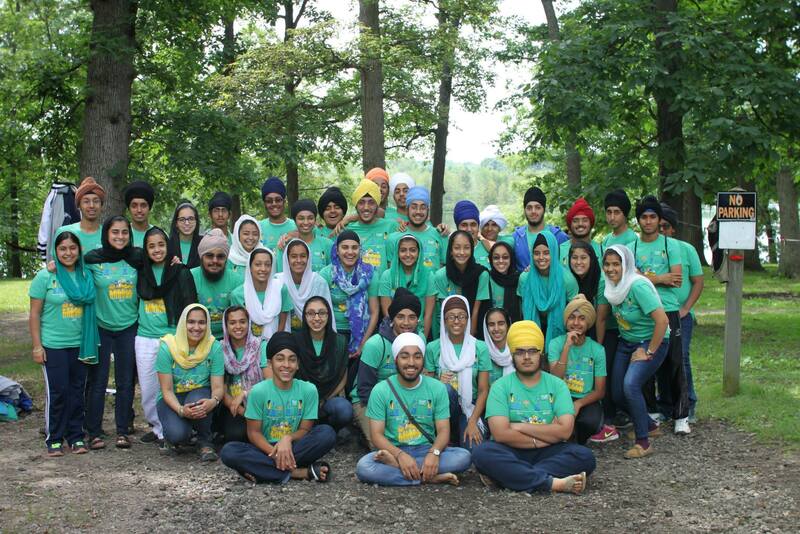 If you have pictures from this year’s retreat, please share them with us. 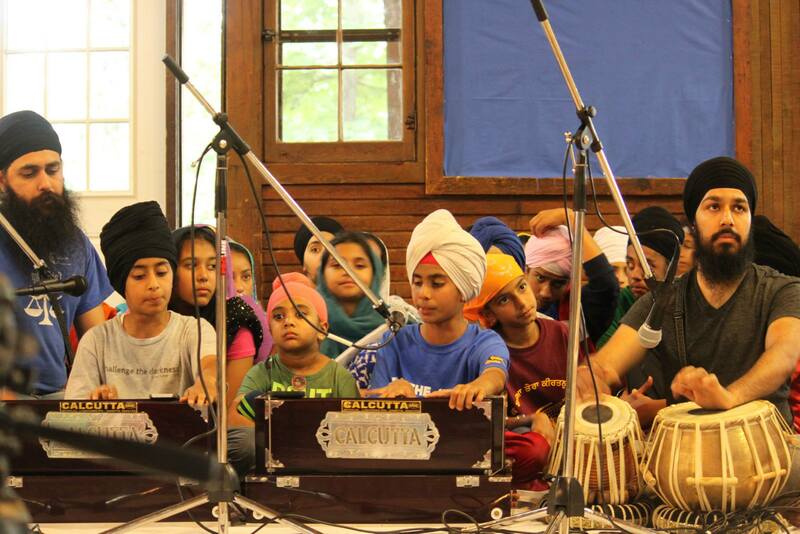 Once videos of the workshops and Keertan files are uploaded we will send out the links. Again, thank you so much for your active participation. 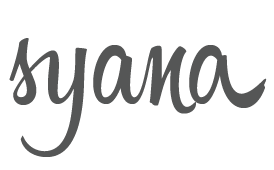 The SYANA family continues to grow each year, and we hope to continue our mutual commitment towards progress as the years go by! We hope you’re as as excited as us for this weekend! A couple of our lovely Bhain Jis, Manvir Kaur and Japman Kaur, have made a vlog to give you a heads up on what to expect this weekend. One of the projects they mention is the Hack-A-Thon. This project is sponsored by Sikhia, an online education platform seeking to develop a collection of short videos on various Sikh topics. You can find out more about Sikhia in this video. Throughout the weekend, we’ll take out time to work in small groups on content creation for Sikhia. The idea is to create a 3-5 minute video presentation on something we’ve learned at retreat or any other topic that inspires you. The speakers will all be available to help with research, and we’ll also lead you through the process of planning out and creating the videos. We’ve got a lot of talented individuals coming to retreat, so we’re hoping to create some creative videos! All kinds of videos are encouraged, anywhere from PowerPoint presentations with voice-overs to musicals performances to live-sketching presentations. Please bring any equipment you think may be helpful—laptops, iPads, cameras, audio recording equipment, etc. We’ll also have supplies available for you, but they’ll be shared, so time with them may be limited. For more detailed information on what we’ll cover over the weekend, please look at this handout (Hack-A-Thon Cheat Sheet). Can’t wait to see you all! 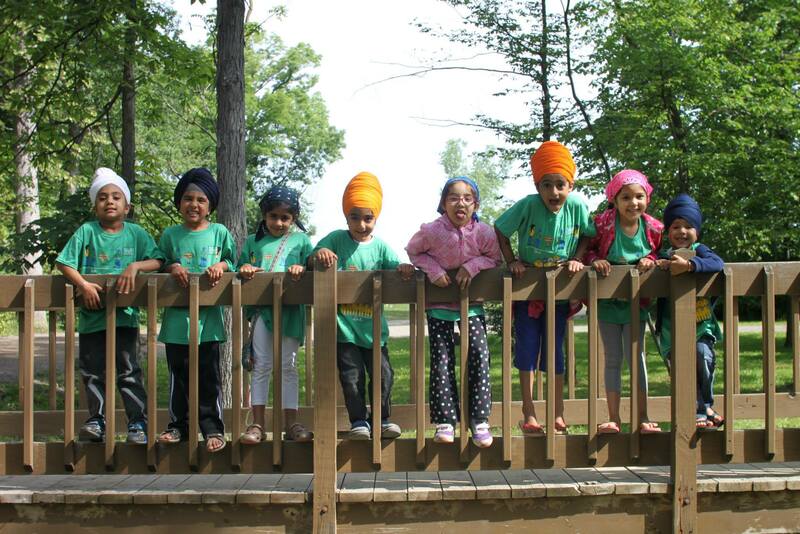 Stay in Chardi Kala! Vaheguru Ji Ka Khalsa! Vaheguru Ji Ki Fateh!